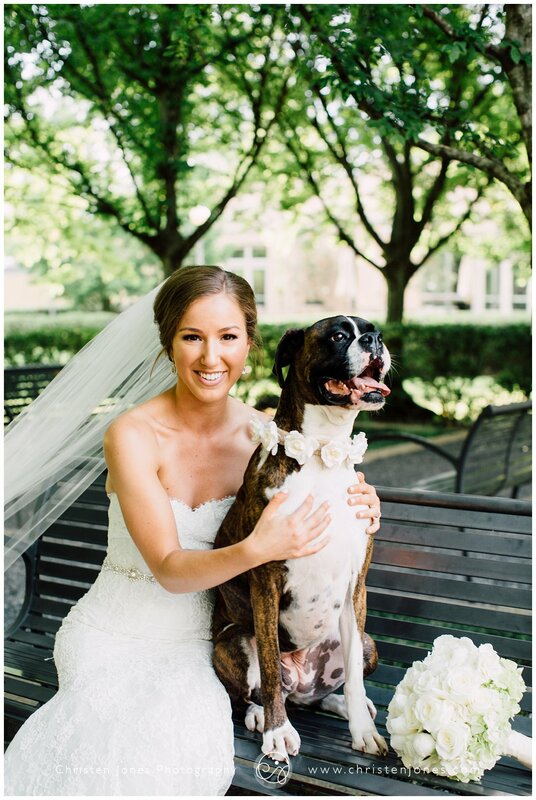 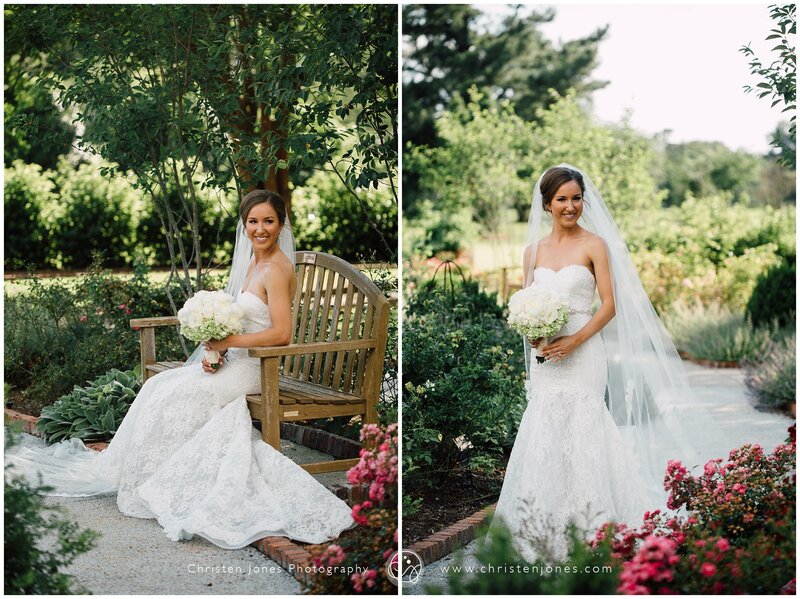 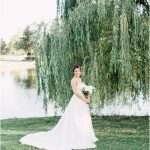 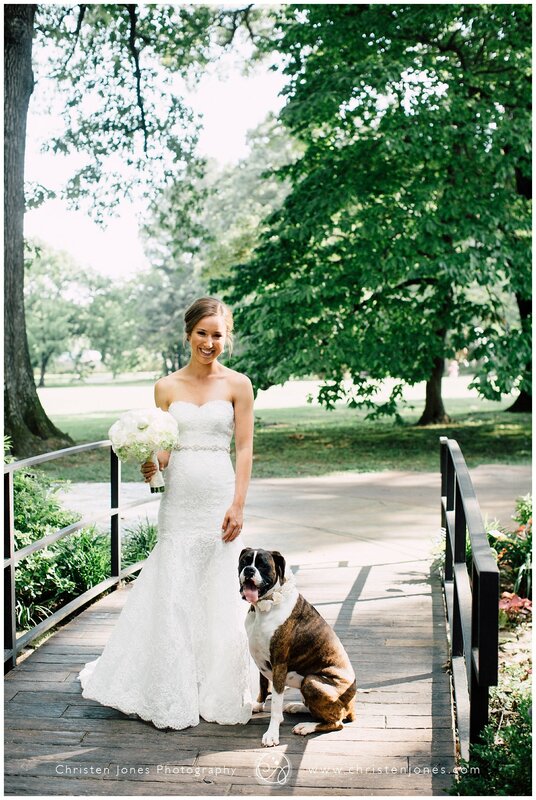 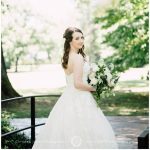 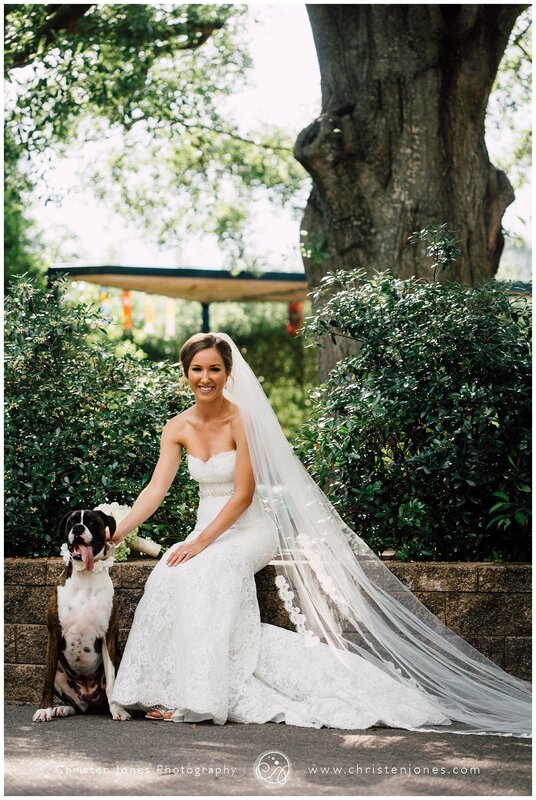 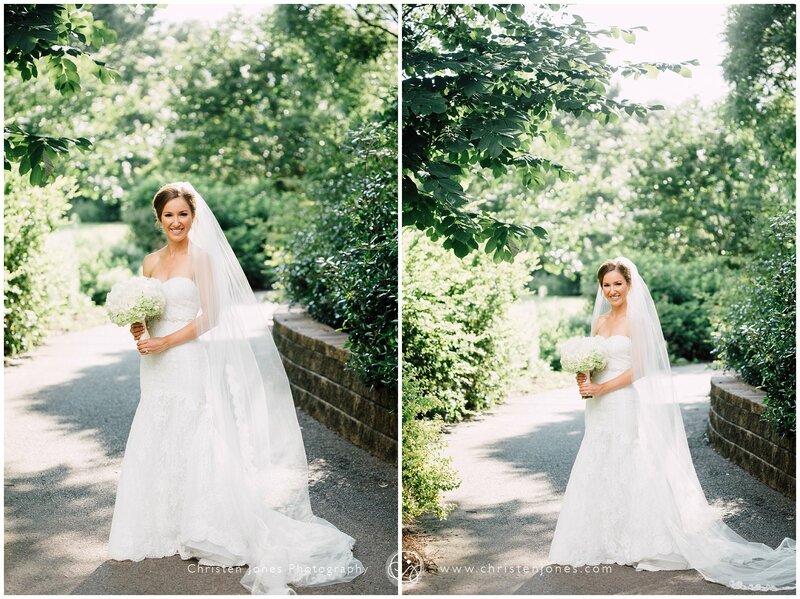 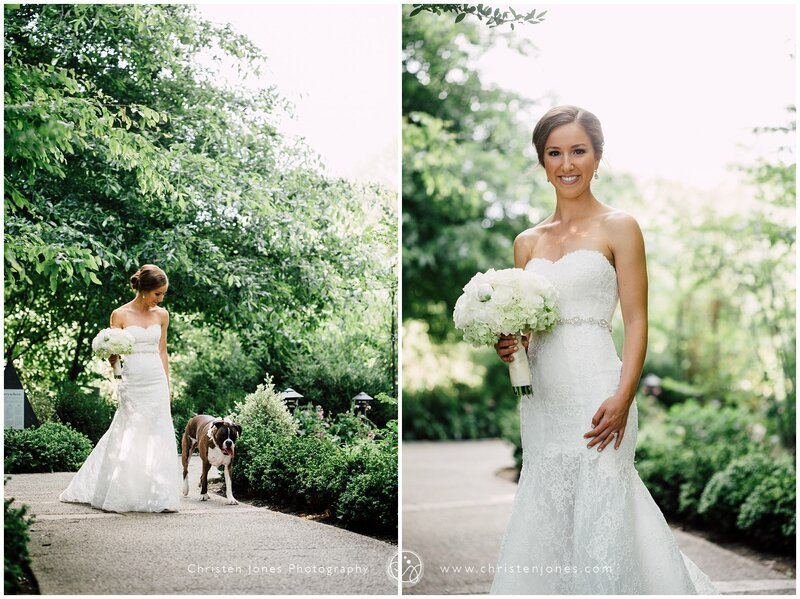 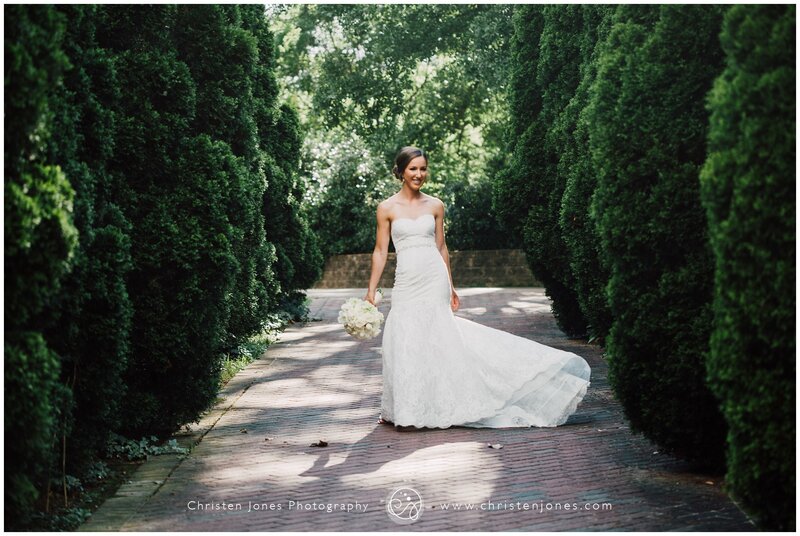 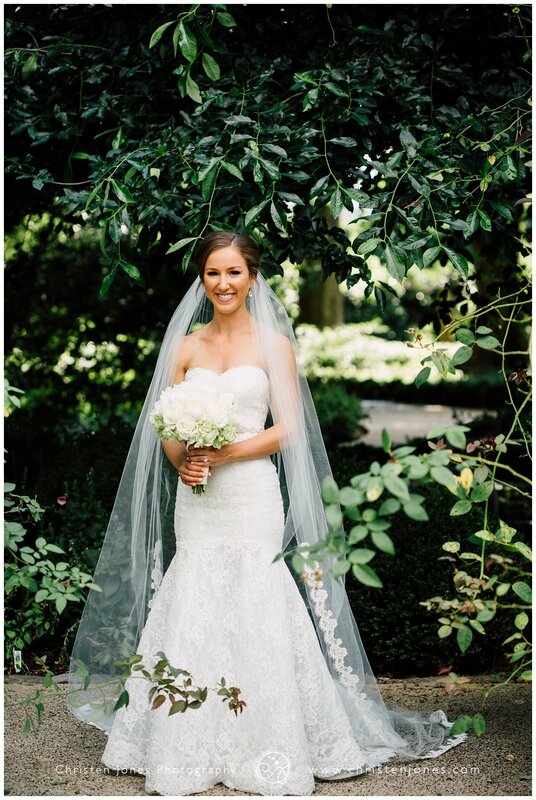 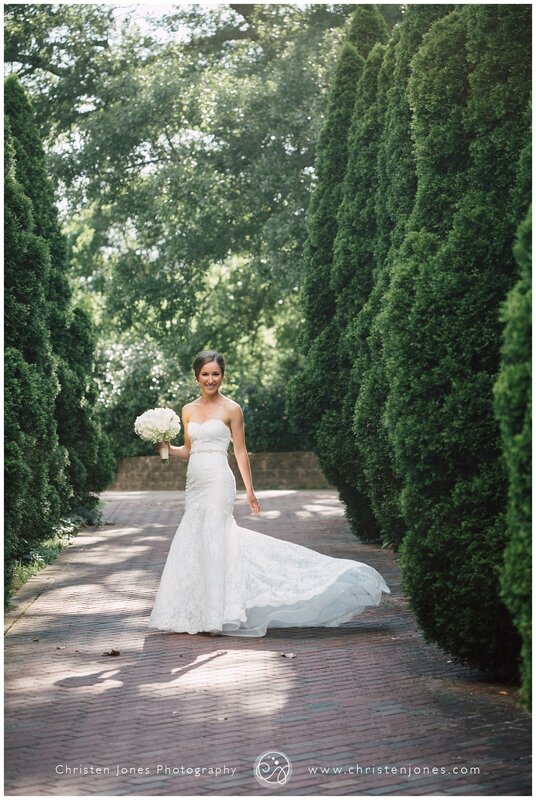 Brittany was such a delight to work with, and just look at how gorgeous she is in her bridal photo shoot!!! 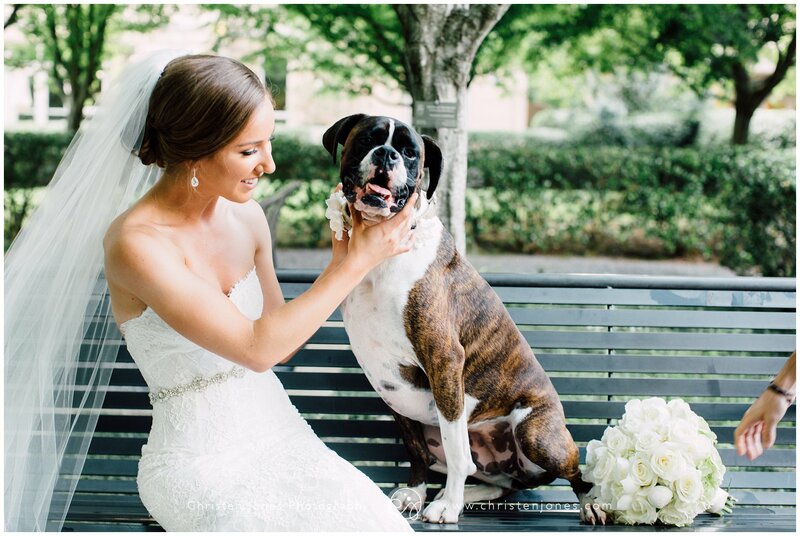 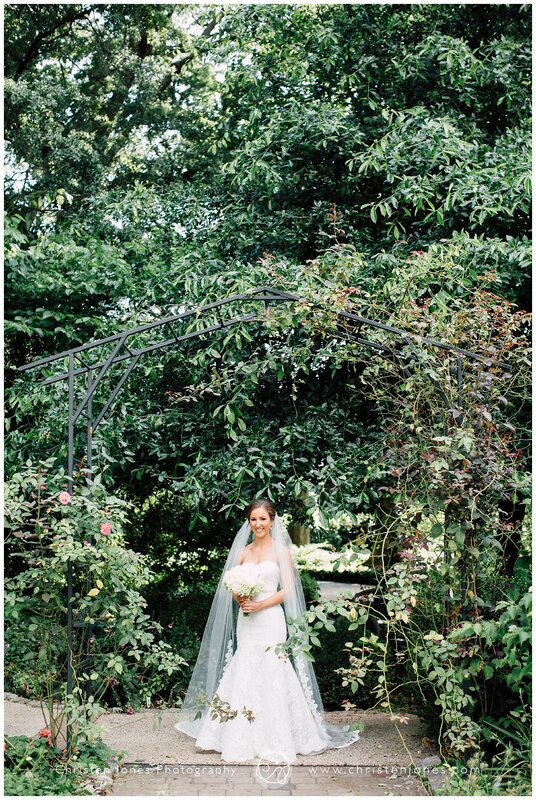 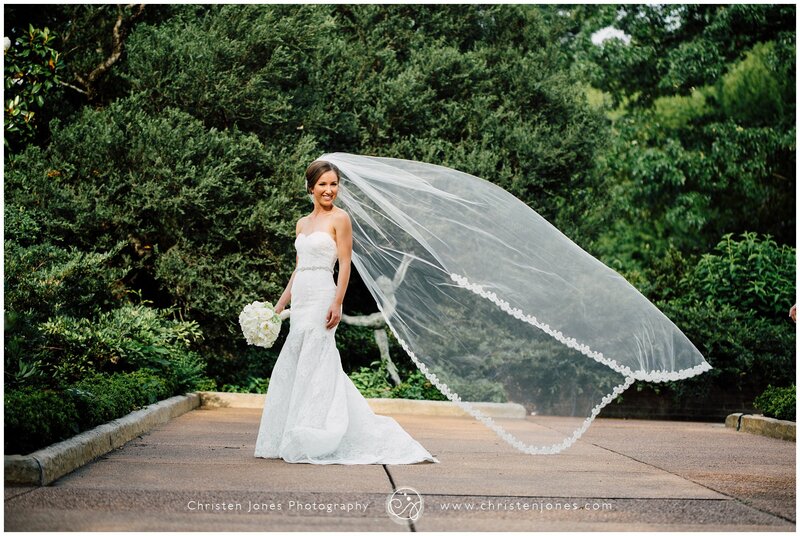 Her recent wedding with Jonathan was incredibly beautiful and full of so much love. 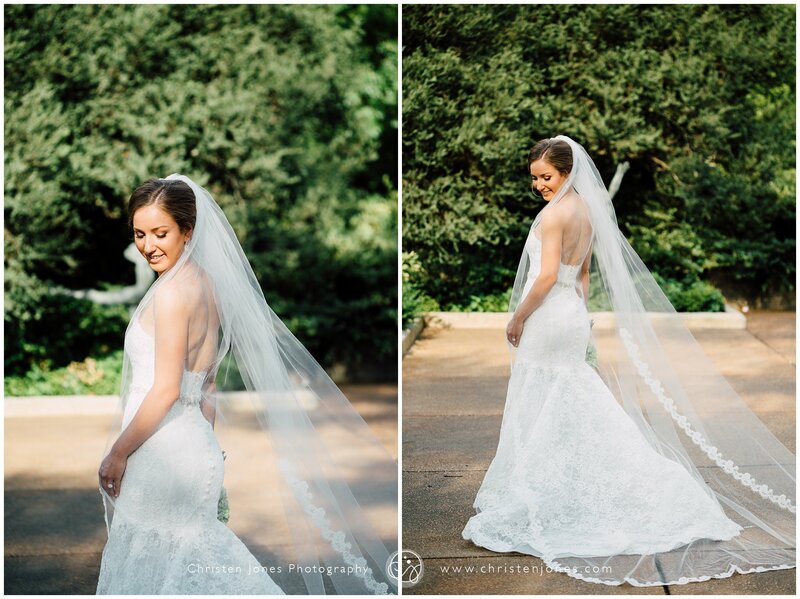 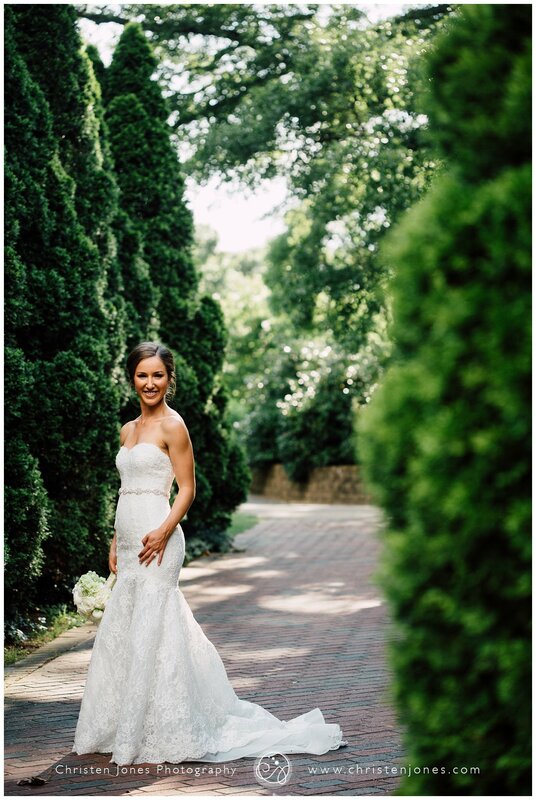 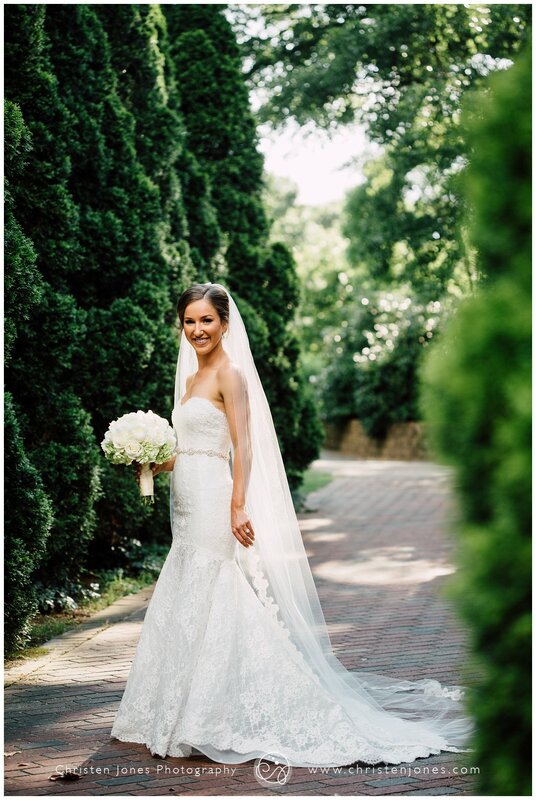 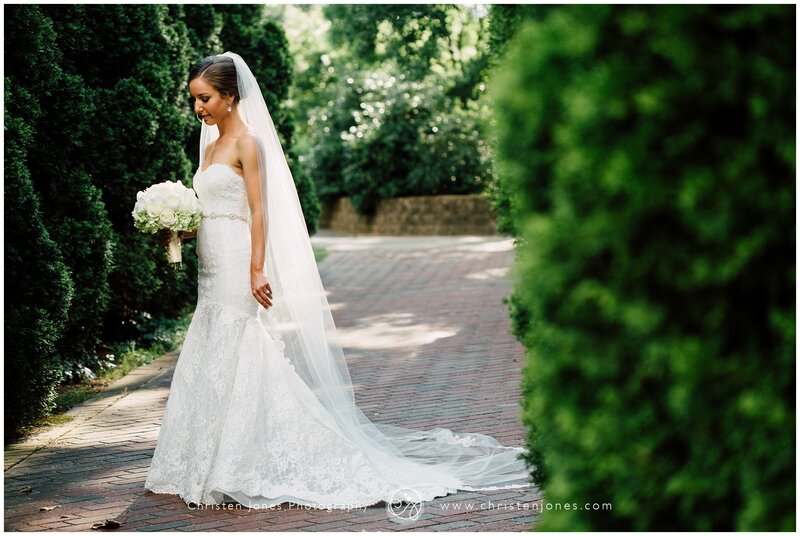 I’ve enjoyed working with you so much, Brittany, you were a stunning bride!